Sometimes You Get Lucky or Maybe Not! Maybe, that’s not the case, when you practice, practice, and hone your skills for years. The most overlooked capability is evaluating a nature situation, and thinking about what would make a great image. What angle, what viewpoint will capture interesting behavior from the animal or bird, and ultimately tell an exciting visual story. I must admit that I am getting better at this; over the years I really have improve in this aspect of my nature photography. Putting yourself at the right place at the right time, then, executing with the right technical skills already mastered, so you can let your eye and mind create art. Creating art with a Zen like focus: that’s in harmony with your inner divine self, as well as with the outer photographic world—like considering the quality and direction of the light, and the spiritual connection with the living being you are photographing. Yes, I used a six by seven format and cropped the image to this size. In this case, with the diagonal line of the beak, all the focus goes to this little minnow that you know is in the last moments of life. A beautiful, tragic, and powerful story; yet presented so visual simple that it grips and tugs on strings of your heart and emotions. What do you think about the creative process; is it luck or experience that gets the great image. What about this image, was I lucky or not. Maybe a bit of both? Yes or no? Here is another image from that morning, involving more anticipation and preparation than luck. Wondering if I can use your image of the blue heron in the background on a website for the Bruce Peninsula in Bruce County, Ontario? 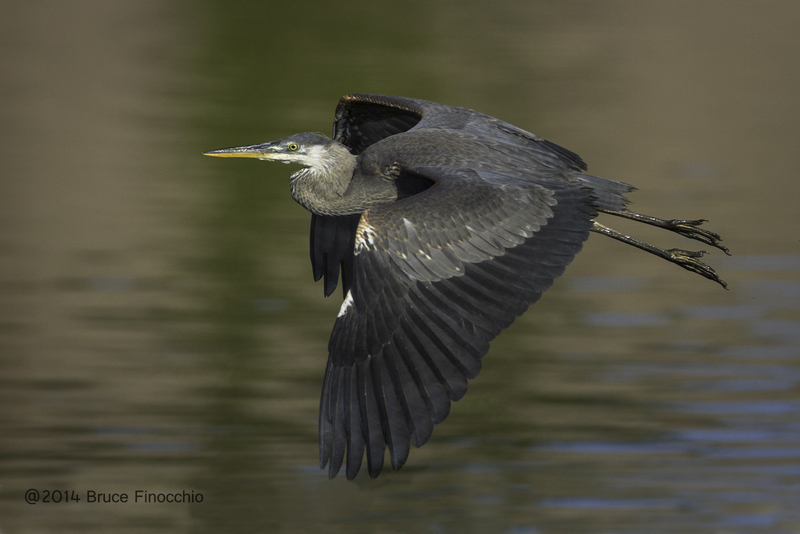 I would be happy to grant you one-time right to use my blue heron imaage as a background image for a Bruce Peninsula in Bruce County Ontario… However, not for free. I spend a lot of time and effort taking nature and bird images that sing with beauty. I cannot continue to do so without some compensation. If you want to use my image, a payment of $20 USD is fair and equalable, and worthy of my artistic efforts and the time creating them. If you are interested still, please let me know. You can pay through my PayPal account, drctimages@aol.com. Thank you. Artie Morris regularly quotes Louis Pasteur who said “Luck favors the prepared/ That the little fish was in this position at the time you released the shutter was luck. But it was skill,experience and artistic talent that led you to set up you equipment at this place in expectation of the possibility. Good work! Thank you Conrad. I hope you are doing well, and getting out and photographing! I couldn’t answered my question any more articulately or better. Thanks Linda, I feel fortunate that I did capture the minnow totally sharp, as the Egret flip it up in the air. Hi Alison, that’s a good way to put it, perhaps you’re right, luck did give it a little extra magic. 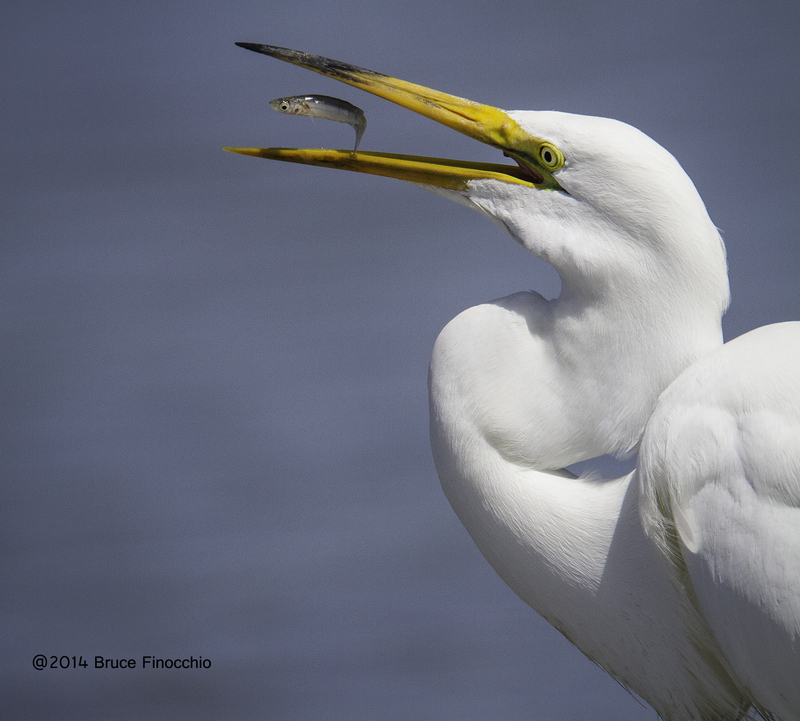 I was also blasting away with my shutter finger as the egret dipped its head into the water, and came back up with the fish. In these moments, you are not quite sure what you are going to get. Thanks!